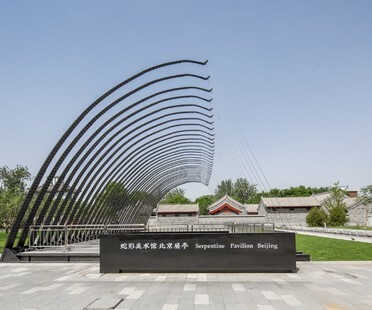 With only a few days to go until the June 15 inauguration of the Serpentine Galleries summer pavilion designed by architect Frida Escobedo, the first Serpentine Pavilion outside Britain opened on May 30: Jiakun Architects’ Serpentine Pavilion Beijing. 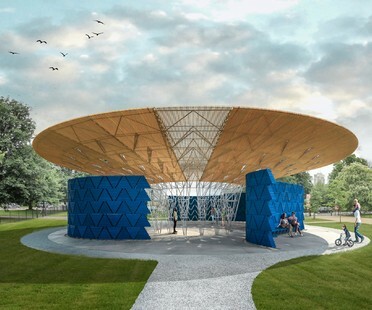 The 23rd June saw the opening of the Serpentine Pavilion designed by architect Diébédo Francis Kéré. 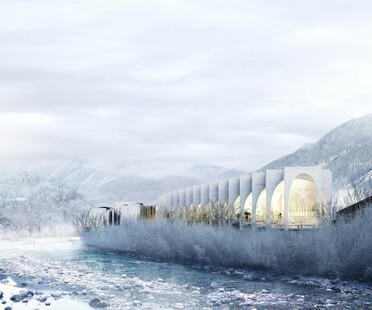 This is the first time that an African architect has designed the Serpentine Pavilion. 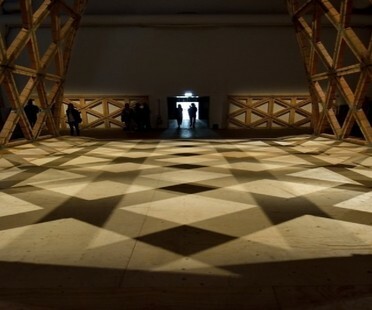 The temporary pavilion of the Serpentine Galleries is one of the most eagerly-expected features of the London summer. The final event in the Rufa Contest is coming up on June 6 in Rome’s Ambra Jovinelli Theatre, when architect Francis Kéré, presiding judge on the 2017 jury, will meet with the public. From 11 to 14 March, Mexico City is hosting the fourth edition of MEXTRÓPOLI called ¡Vive la ciudad extraordinaria!. London’s famous Serpentine Pavilion will be designed by Diébédo Francis Kéré in 2017. 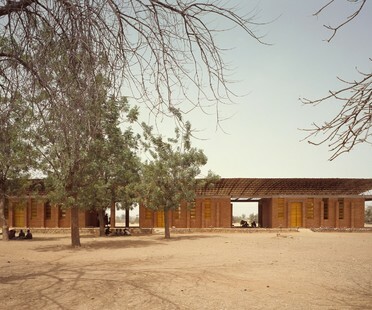 Originally from Burkina Faso, the architect rose to world fame for his design of Gando school campus.